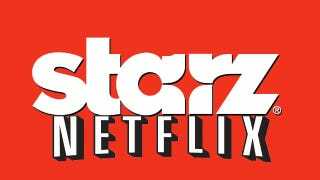 As we reported in September, Starz will be pulling its huge catalog from Netflix after the contract between the two companies expires on February 28th. Say goodbye to some of the best films and TV on Netflix; here are the ones we'll miss the most. Update: As our wonderful commenters discover new tragedies, I'm adding more below. Our eagle-eyed commenters spotted a couple more films you definitely need to consider watching while you can. Keep them coming people! Still updating! Picked a few out of the comments and from our friends at HuffPost and on Reddit.